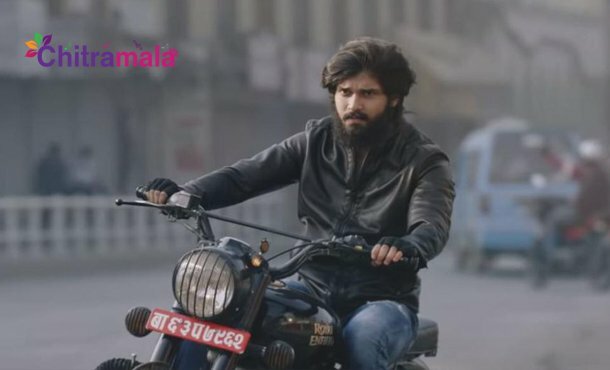 From the past few days, it is being reported that Aditya Varma, which is the Tamil remake of Arjun Reddy, has been called off indefinitely as the producers are unhappy with the output. But we hear that all those are mere rumours and the team is silently wrapping up the shoot. Already, it has been shot more than 50 percent and soon the cast and crew will go to Portugal to shoot a key schedule. A song and a couple of scenes will be canned there. They are planning to release the film either in the month of June or July, at any cost. Girisayya, who earlier worked as an associate for Arjun Reddy, is directing this film. Bollywood actress Banita Sandhu is playing the female lead in it. Ace DOP Ravi K Chandran is handling the cinematography. It is already known that the entire film is being reshot again as the makers were unhappy with the earlier version made by director Bala.